Listen in as NEOSI’s Matt Loede and NEOSI and Cleveland.com high school reporter Tony Bogan chat about week six of the high school football season with a preview of all the big games including ones being covered by NEOSI starting tonight, as well as a look back at week five. 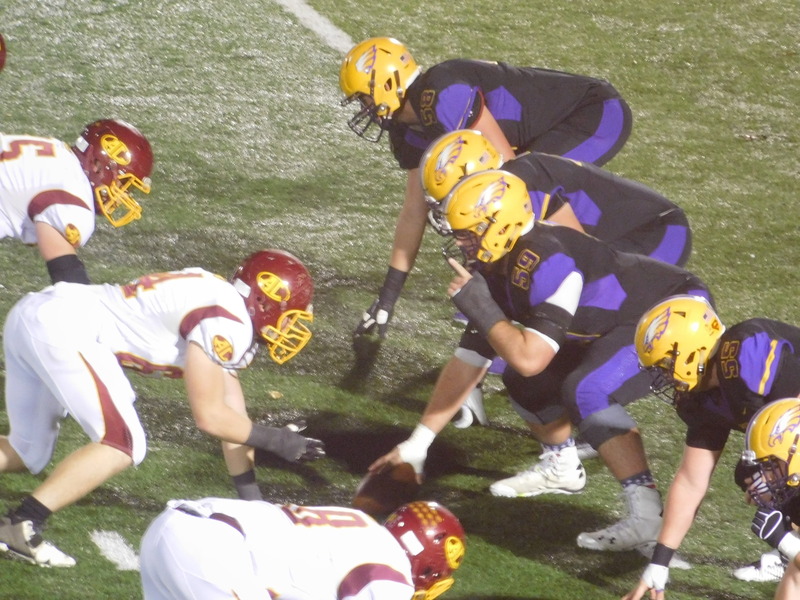 The two also discuss the hot teams moving forward, and what teams to keep an eye on as they make a push towards the top of their conferences in high school football! Click HERE to Listen to our Week Four Preview Edition of the NEOSI High School High School Football Preview Show!